Your Bag Is Sooo Big! Would You Ever Bling It Up? I am currently on business trip in Chicago.... wish I had more time to explore the city -but there's always next time. Anyways I have to carry my laptop with me everywhere I go, so my bag litterally feels this big to me. 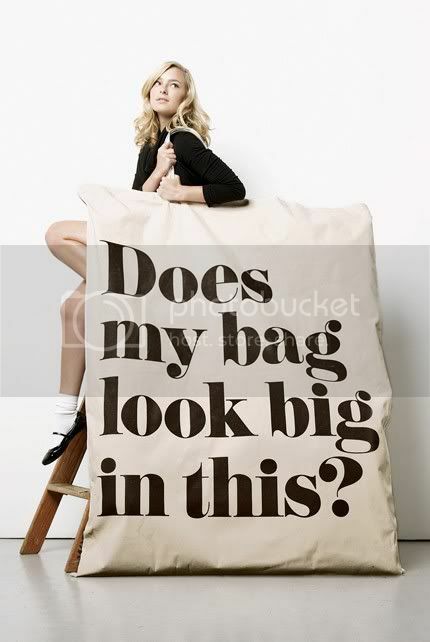 Of course if this was my bag I wouldn't care how big it is...sign me up! 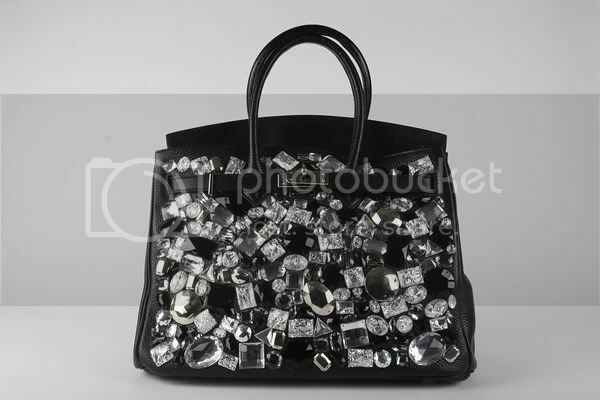 Would you ever bling out your day bag? Thanks to Leah & Bliss you can have a large handbag that's already bejeweled or you can have your favorite bag customized. It costs a pretty shiny penny, but really how fun are these? Why did I gasp when I saw this bag?! I'm a big endorser of bling in the day, I'm a big fan of bling. I mean, it makes everything instantly better. I would totally do this. What a cool idea! It reminds me of when cell phones were being encrusted with sparkles! Love Them ! They make a Statement. cute blog! these bags are adorable! I am into more subtle bling. But then again, these bags definitely make a statement! And isn't that what fashion is all about?